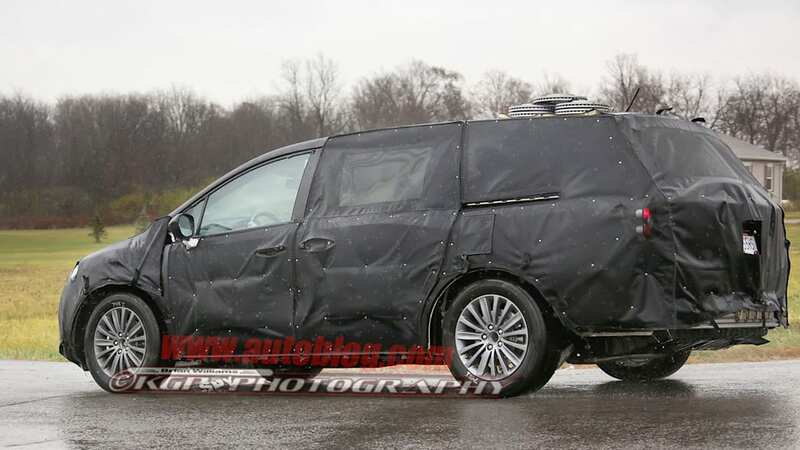 Is Acura working on a premium minivan? 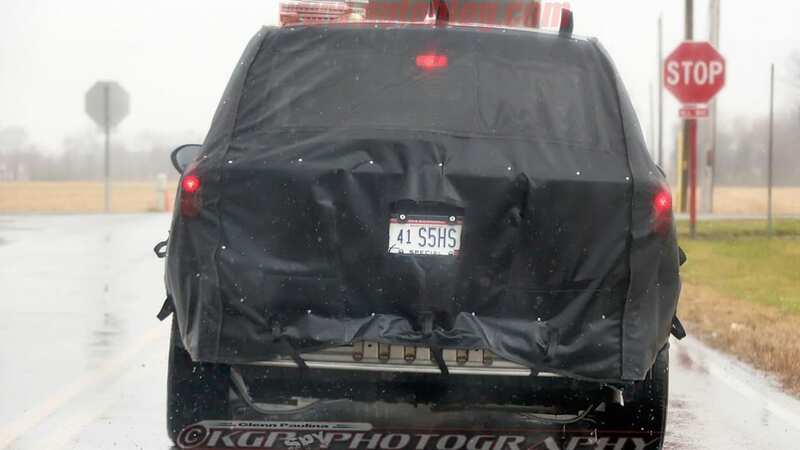 Here's a vehicle that nobody saw coming. 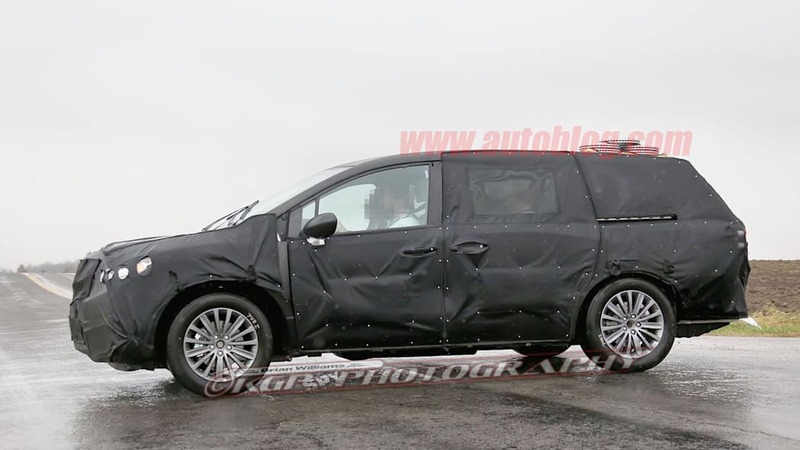 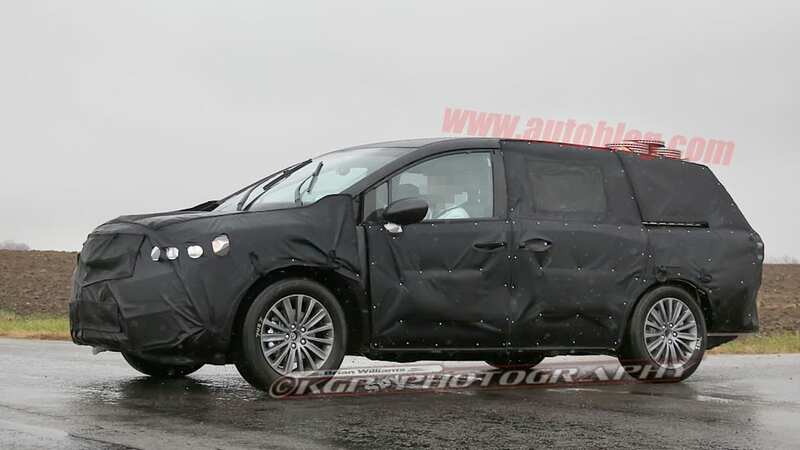 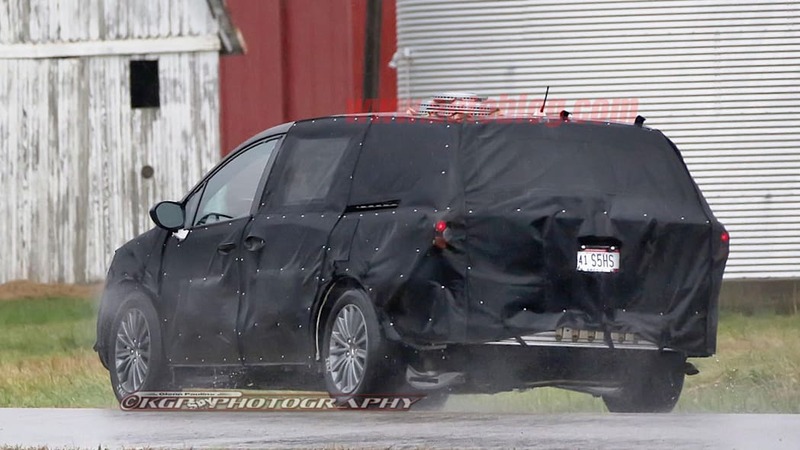 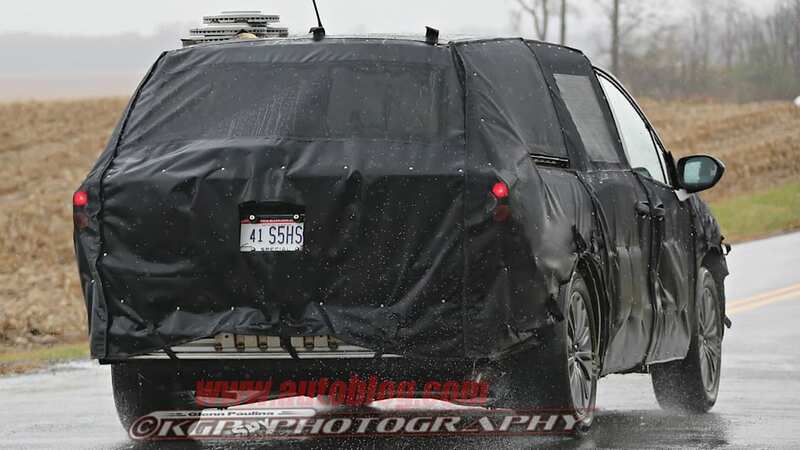 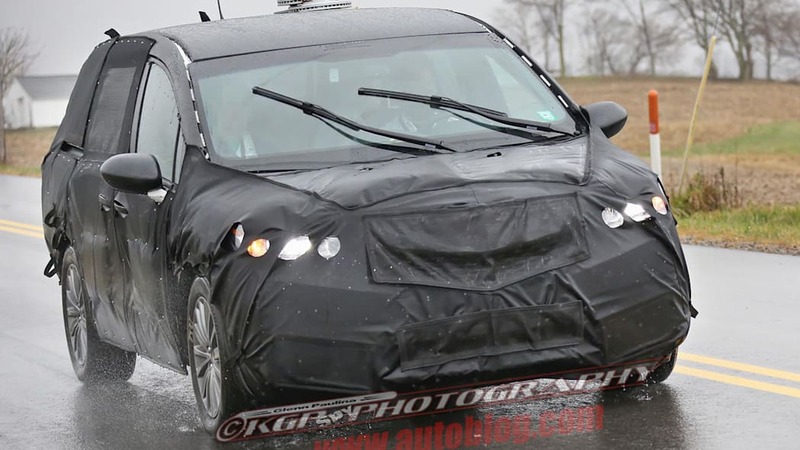 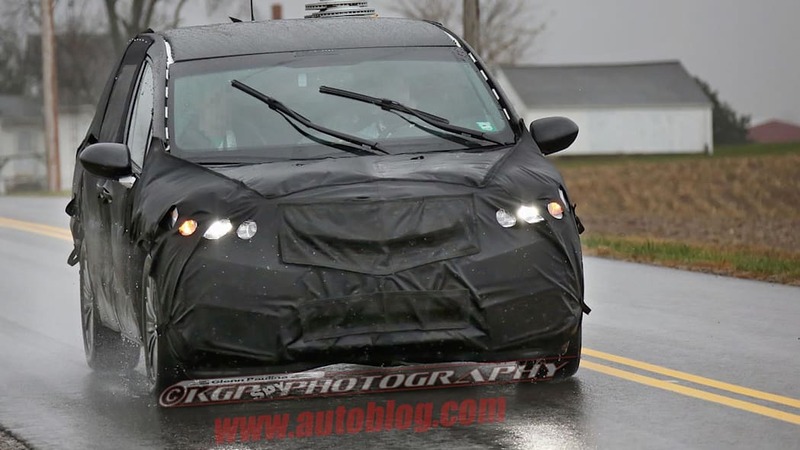 Unless Honda/Acura is keen to play tricks on us, our spy shooters recently caught what appears to be an Acura minivan fully camouflaged for testing on some back roads on a rainy day. 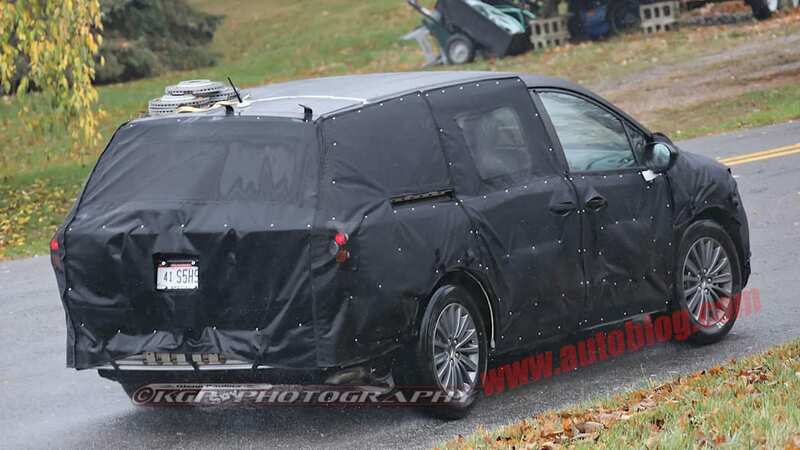 Details on the disguised minivan are rather scarce, but it certainly bares all the hallmarks of an Acura. 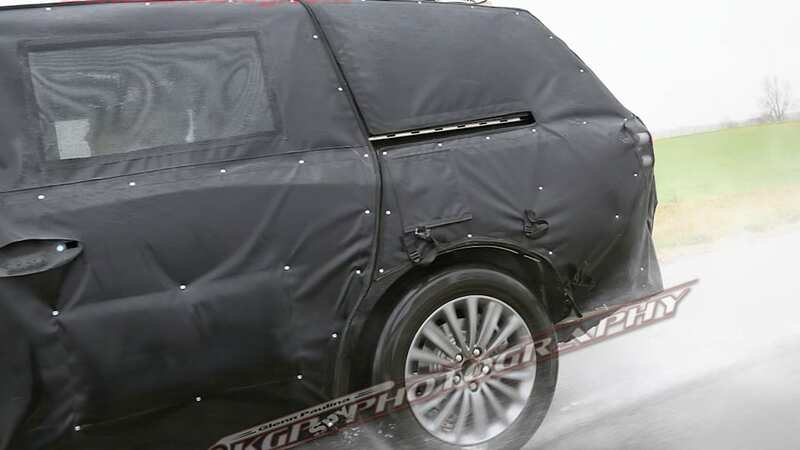 The front grille alone gives it away with a look that mimics the latest MDX, and note that the orientation of the rear door handle heavily suggests that it slides to open. 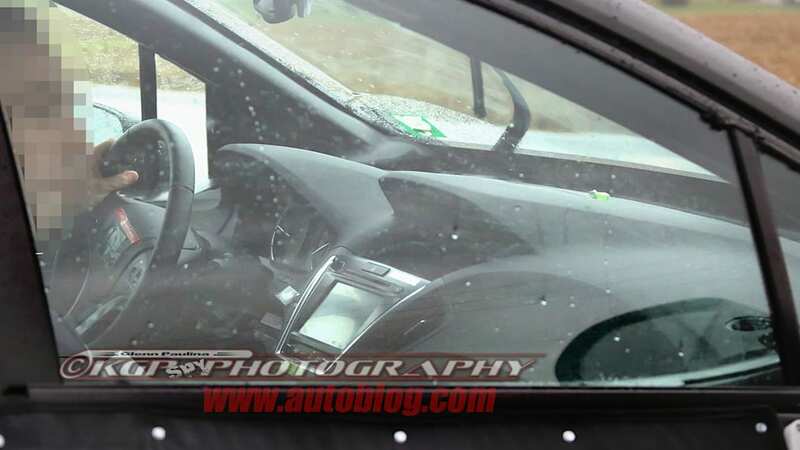 Moving inside, the tester appears to borrow some tech from the luxury brand's parts bin too, and the Acura logo seems to be covered in tape right in the middle of the steering wheel. 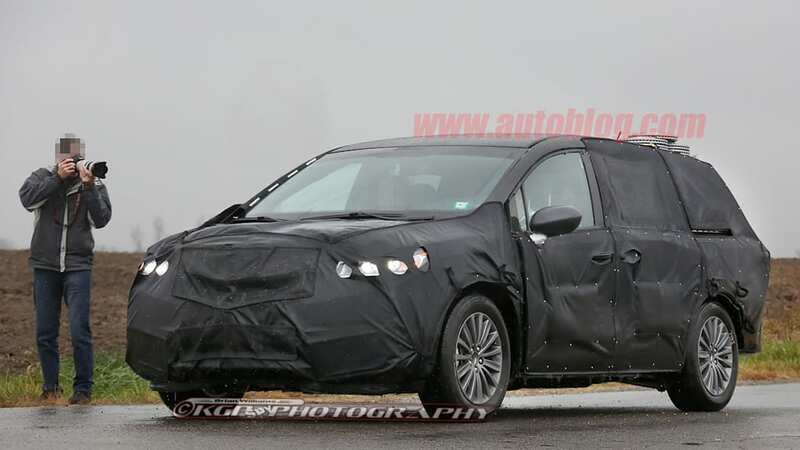 Mechanically, our spies believe that the production version of Acura's minivan might borrow the brand's V6, nine-speed automatic and Super Handling All-Wheel Drive – a similar layout to some trims of the TLX. 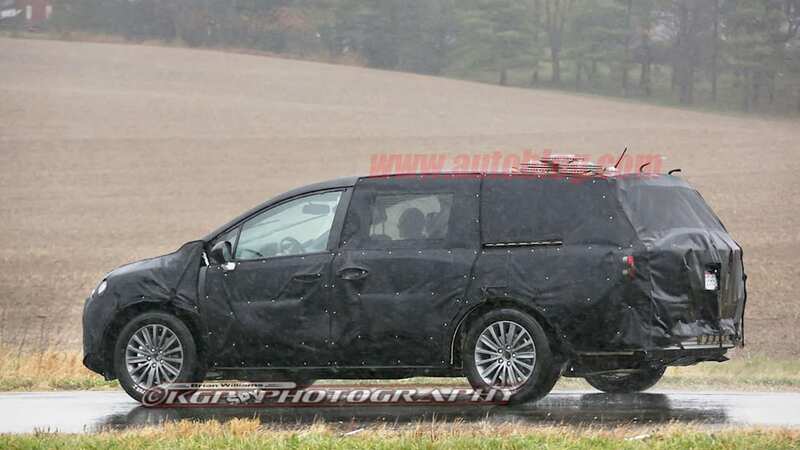 The photographers also think that the vehicle is a little wider than the current Honda Odyssey to give occupants a bit more room. 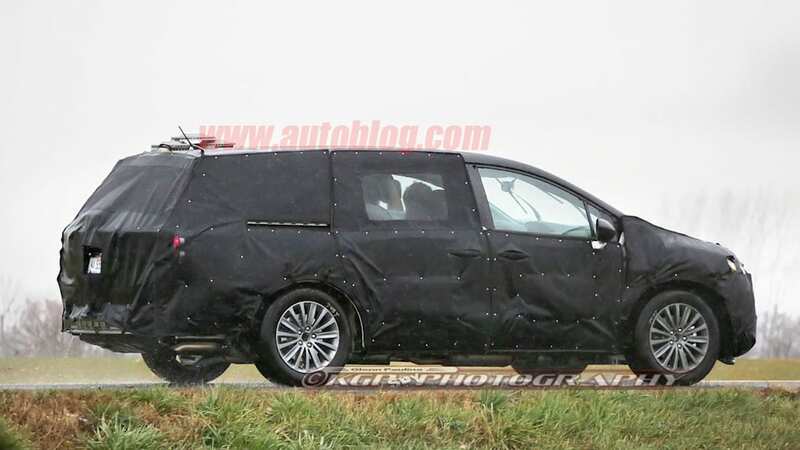 Given the more luxurious focus, the high-end model would surely carry seven people with a bit more opulence than the standard Odyssey, especially, we'd imagine, for second-row passengers. 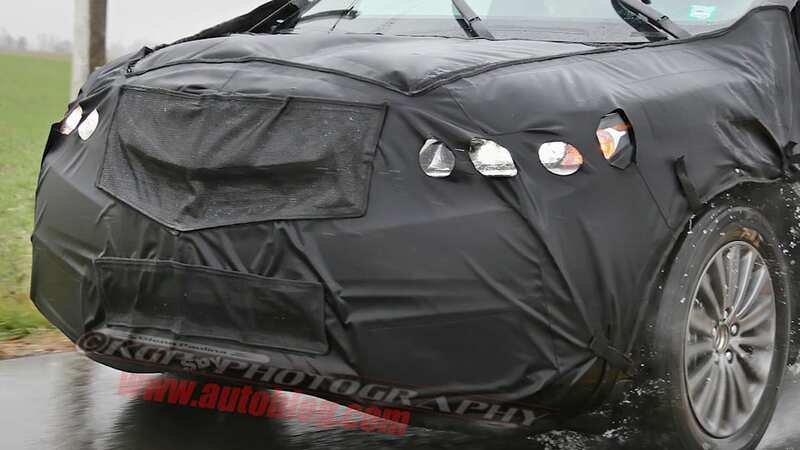 A launch for this posh hauler could be slated for the 2016 or 2017 model years. 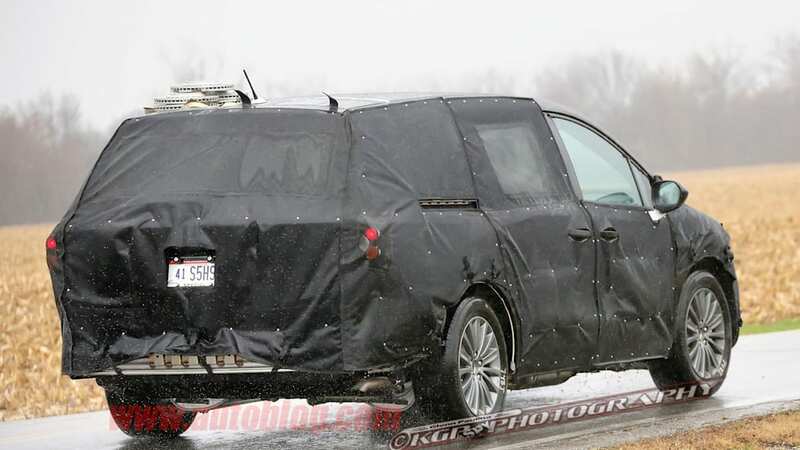 Acura is certainly choosing an interesting time to test the waters for a premium people mover. 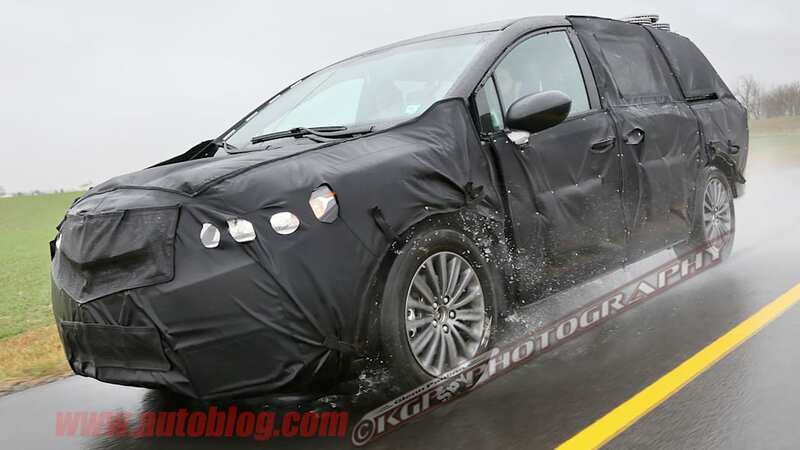 According to a report earlier this year, crossovers are eating into minivan sales overall, but the loaded-up, premium versions continue to sell well. 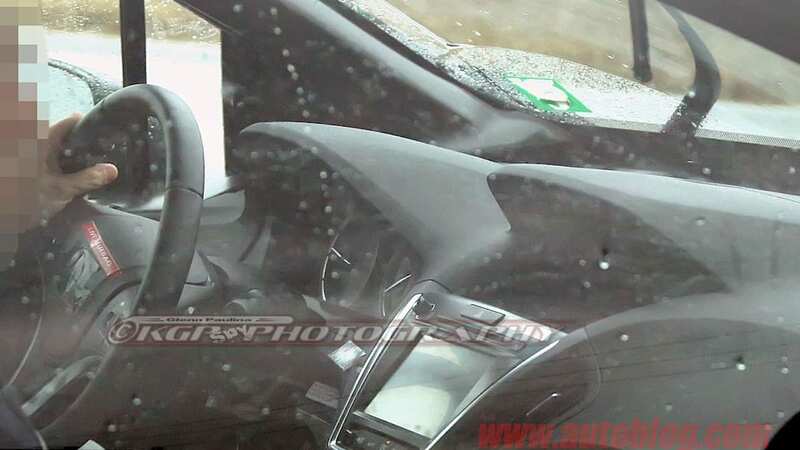 Maybe the luxury brand is reading those tea leaves for this high-end entry.